APO got started on the Linked Semantic Platforms for Policy and Practice (LSP) project on the 6 March, with a kick-off meeting at the Hawthorn Arts Centre in Melbourne. Funded by an Australian Research Council (ARC) Linkage Infrastructure, Equipment and Facilities (LIEF) grant, the LSP project is significant because it aims to revolutionise the way researchers are able to access, and analyse policy documents and data. The main objective of the two-year LSP Project is to develop the next generation of decision-support tools for interdisciplinary research on critical public policy issues. APO has received a $1.4m grant from the Australian Research Council (ARC) Linkage Infrastructure, Equipment and Facilities (LIEF) program to fund the Linked Semantic Platforms (LSP) project over 2018 and 2019. Together with contributions from partner organisations the project has an overall budget of around $2m over two years. By using linked open data, knowledge graphs and collaborations across existing research infrastructure projects, the collaborative project aims to develop the next generation of decision-support tools for interdisciplinary research on critical public policy issues. Expected outcomes include inter-operability across major social science databases and new analytical tools that will transform the research capabilities for evidence-based policy making. APO has joined a pilot project being run by the DuraSpace foundation that will assist us to export and connect our data with that of other research systems and standards from around the world and visualise the results as graph databases. Research Graph is an open collaborative effort toward connecting scholarly records across global research repositories. Their work is focused on linking research projects and research outcomes on the basis of co-authorship or other collaboration models such as joint funding and grants. Research Graph is enabled by adopting the interoperability model created by the Research Data Alliance (RDA) Data Description Registry Interoperability (DDRI) Working Group. The implementation of this model is an open source software system called Research Data Switchboard. It is being leveraged to form a distributed network of scholarly works. 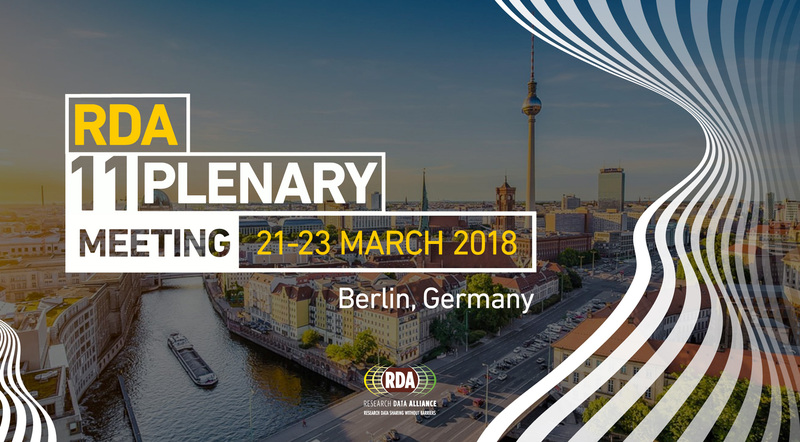 A demonstration is planned for this Friday at the RDA Plenary 11 in Berlin at the end of March. Thanks to generous travel support from the Australian National Data Service (ANDS), Amanda Lawrence, APO Director, is attending the Plenary for the first time. We are looking forward to working with Peter Vats and Dr Amir Aryani as well as the DuraSpace team and helping turn the roadmap into a reality. This project also aligns closely with the work we will be doing on the APO Linked Semantic Platforms LIEF grant over the next two years.